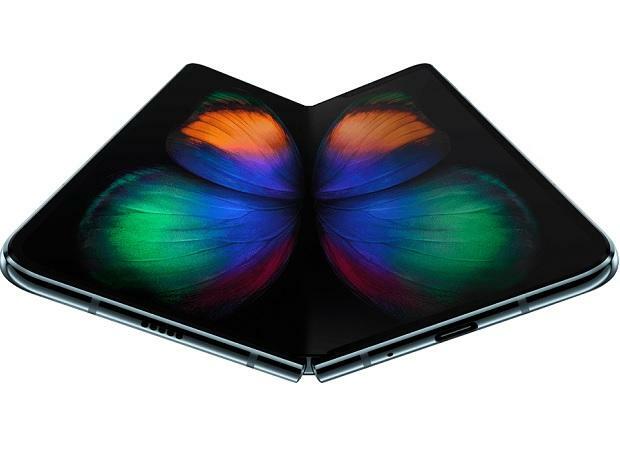 Huawei Mate X and Samsung Galaxy Fold: Are foldable phones next big thing? There is a long history of clamshell form factor devices. For example the Moto Razr phone was once a fad but the new form of foldable devices are nothing like previous generation phones. Unlike the conventional clamshell design where the screen is on one side and most of the hardware on another, the new category of mobile devices have a foldable screen, giving them a distinct identity. As seen at the unveiling event of the Samsung Galaxy Fold and Huawei Mate X, the foldable mobile design primarily aims at providing more screen space. Therefore, the foldable phones have a dual identity of a smartphone (folded) and a tablet (unfolded). One of the benefits of this design language is that it provides a new user experience with enhanced multitasking support. Whatever way you look at it, the flexible FullView OLED Display gives you an unparalleled view. Even though the Galaxy Fold and Mate X are the first to feature a foldable design, the two are not ready for a commercial roll out yet. These device designs may be final, but the operating system (Google Android) and apps ecosystem are still not optimised for a foldable design. This foldable mobile has a book-like design with a bendable screen inside, and another small screen on the back. The device supports an app continuity feature, making one switch from a small screen to a big one without closing or opening the app again. The bigger screen also supports three multi-active window, making it convenient to multi-task. Unlike the Galaxy Fold, the Mate X has a single screen that folds outwards. When folded, the mobile device has a screen on both the sides – one active at a time. When unfolded, the screen stretches to cover the entire front. The screen supports a dual window for multi-tasking. The device is 5G ready.